Month two! Woohoo! This month brought us more diversity to our sightings, but we really had a hard time with the weather. May was our first month of offering Nature Cruises and Photography Tours – we learned a lot! The Nature Cruises are our go-to trip when weather conditions are severe, but as we prepare for a third boat in our fleet we will be adding them to our normal schedule. They are a lovely 45-50 min tour around Monterey Harbor and Cannery Row to view the near shore wildlife. It is a good “warm-up” tour for those who have never been on the ocean. We don’t usually see whales, but we did occasionally see dolphins and plenty of sea lions, harbor seals, otters and birds. In an effort to cater to our whale enthusiasts and photographers we also added early morning tours aimed at sunrise with whales. A 7-hour tour that provides a variety of lighting conditions and the ability to stay with sightings longer than our regular 4 hour or 3 hour trip. We can also travel much further than our other departures. We saw Blues and Fin Whales on almost all of our photography sunrise tours this month. We did have some challenging weather which kept us off the water about 1/3 of the month, but that is not unusual for spring time in Monterey. The upwelling cycle is very good for the ocean, but can make for a tough boat ride! It was so windy one week that pelagic birds populated the harbor for several days in a row after getting blown in from offshore! It was another great spring for Killer Whales in Monterey Bay. We had several sightings of multifamily group aggregations. 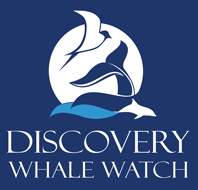 As the Gray Whale population continues to recover, this may become a new normal to see so many Killer Whales and attacks on Gray Whale calves each year. 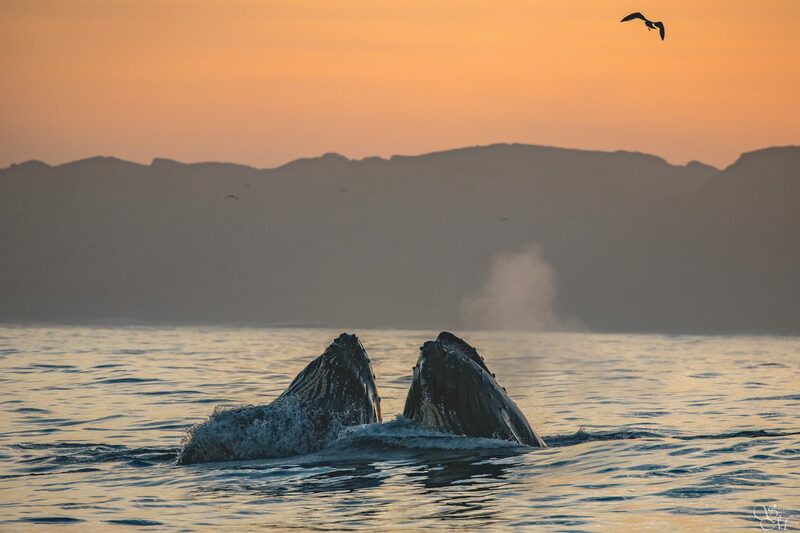 Humpbacks were very consistent all month feeding on krill – which is typical for the early season before the fish become abundant. We had dolphin sightings throughout the month with Risso’s Dolphins being the most consistent. We did have a few sightings of Common Dolphins at the beginning of the month, but they seemed to have shifted back to the south to warmer waters as our upwelling season progressed.